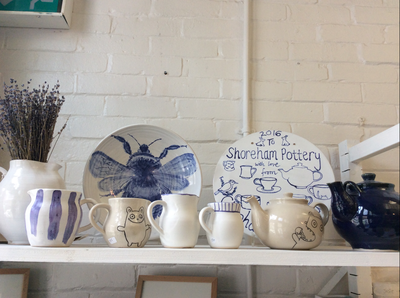 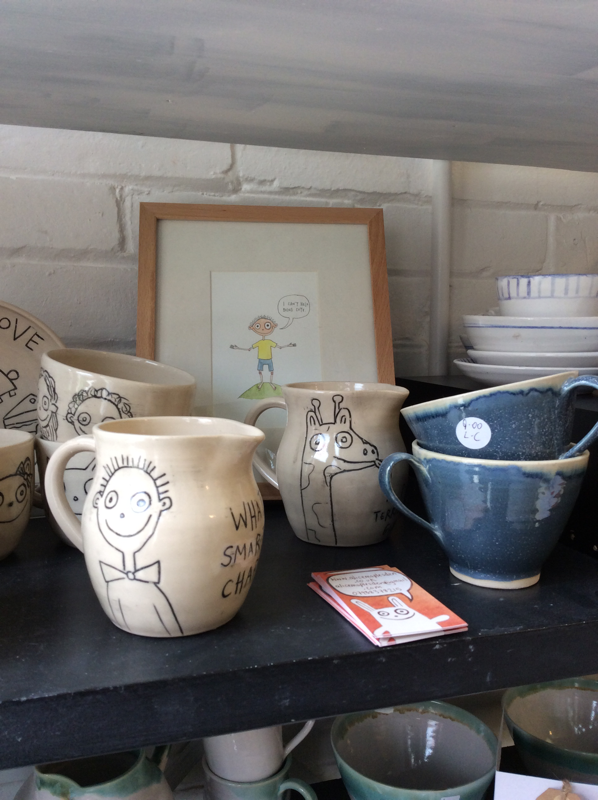 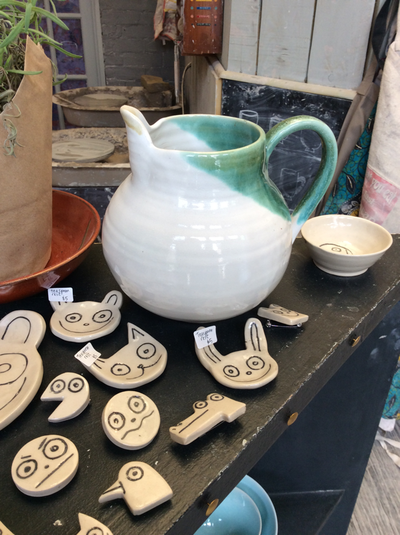 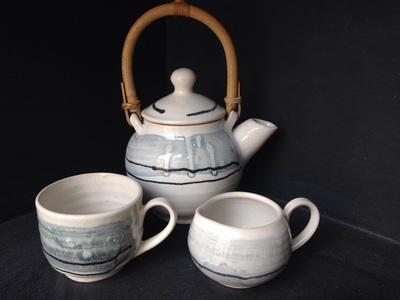 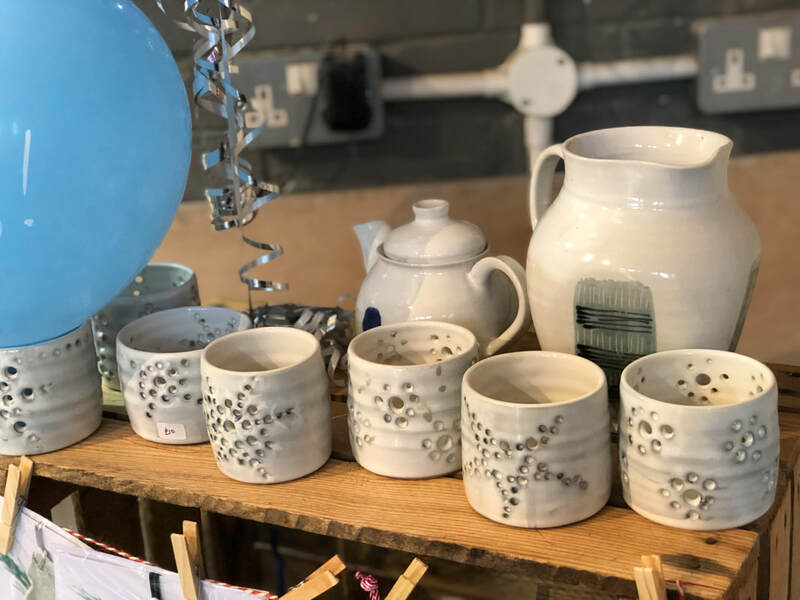 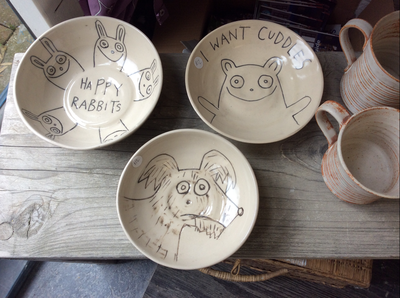 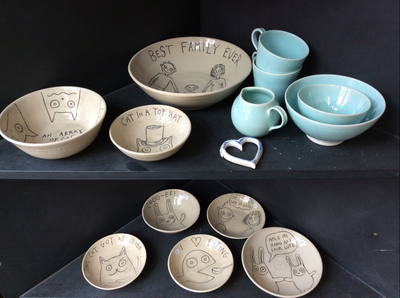 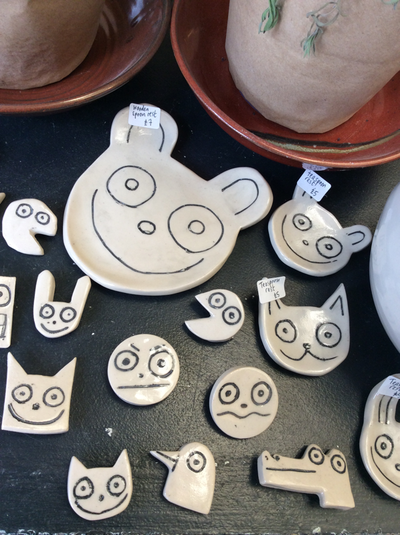 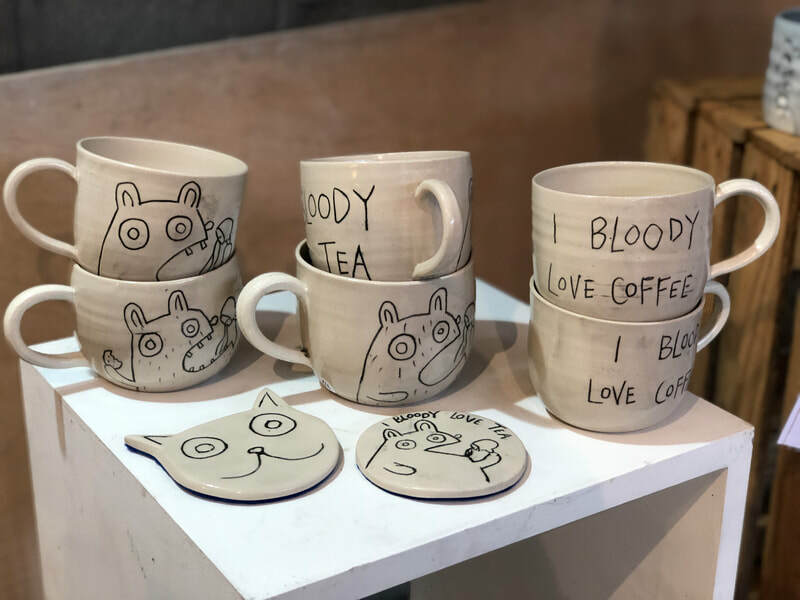 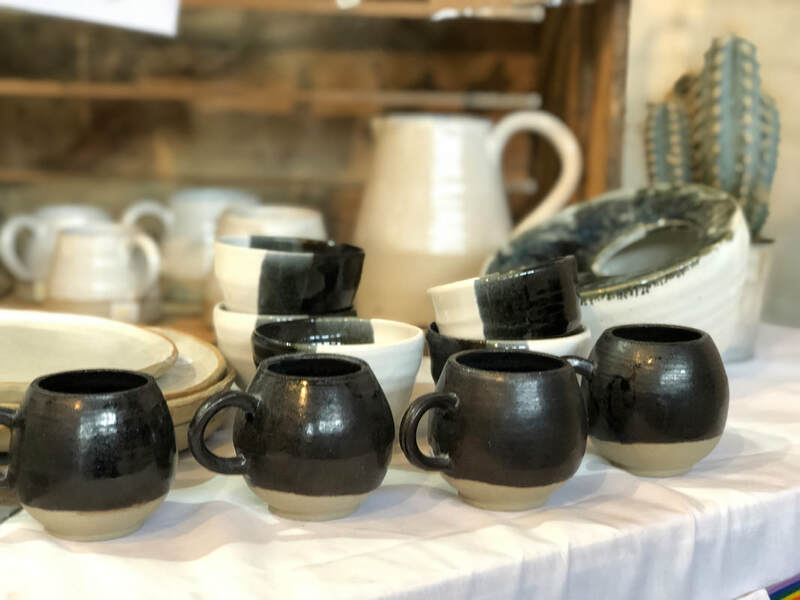 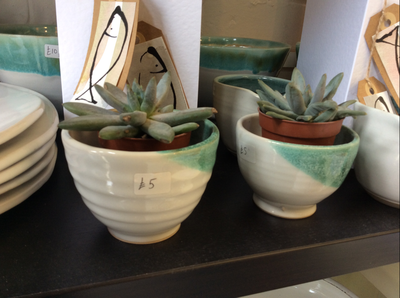 Here is a selection of the pots available in our shop. 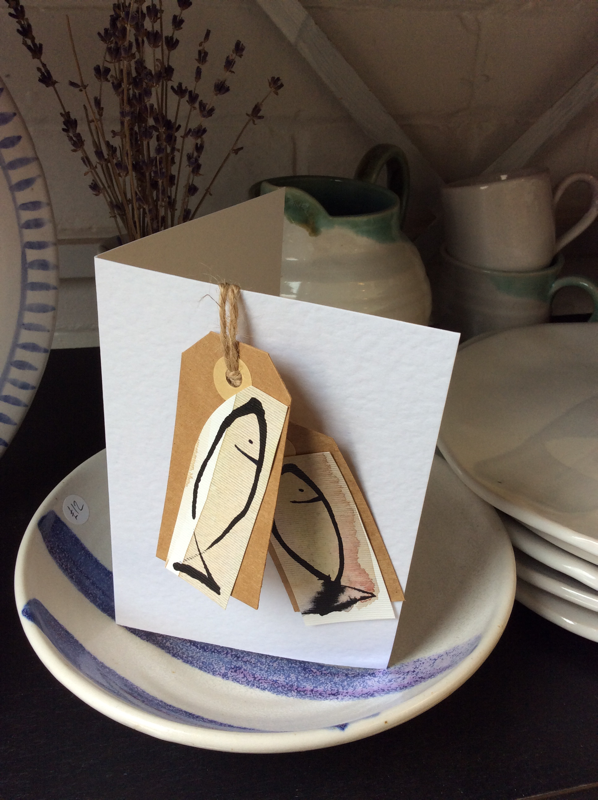 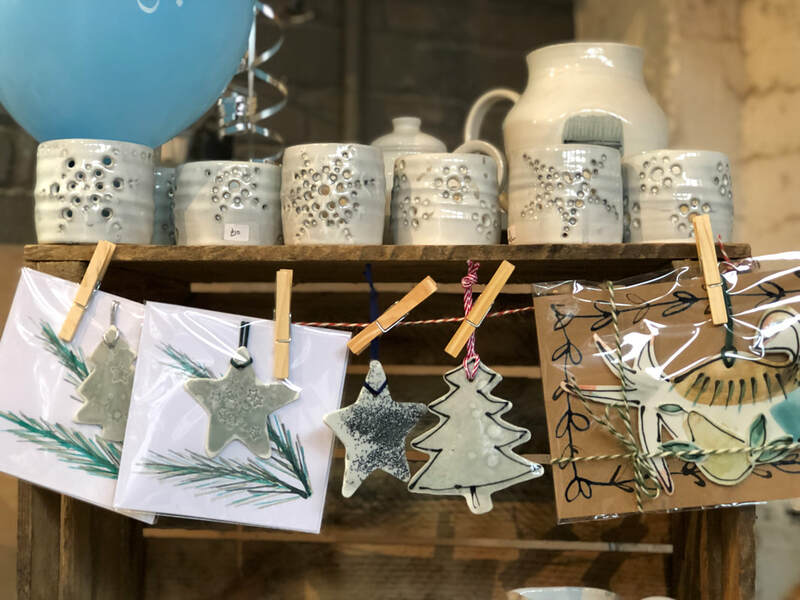 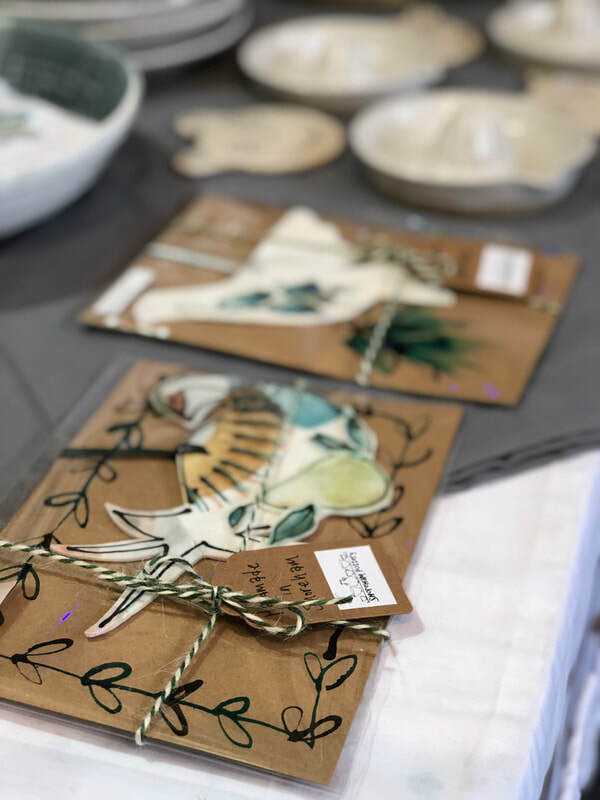 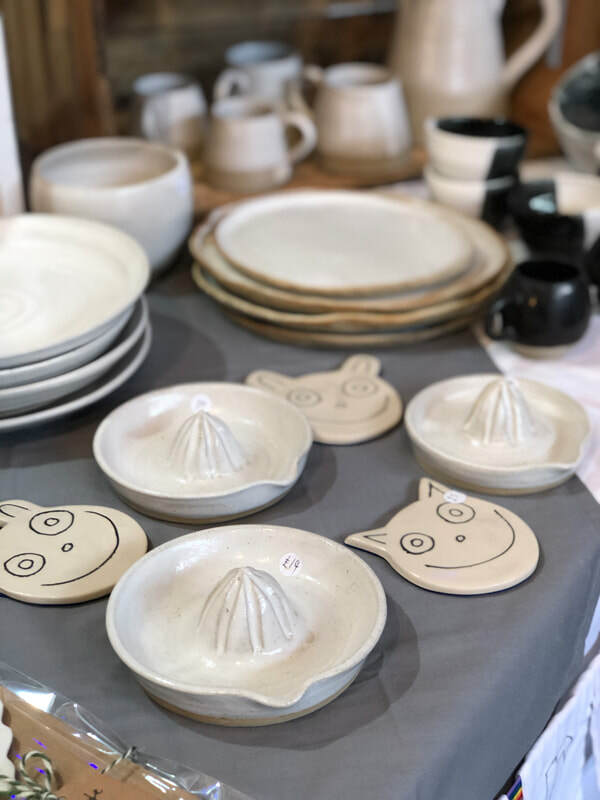 If you pop by there will be lots of other options too- we are always making new things! We are also happy to take commissions, just ask! We will give anything a try within reason. 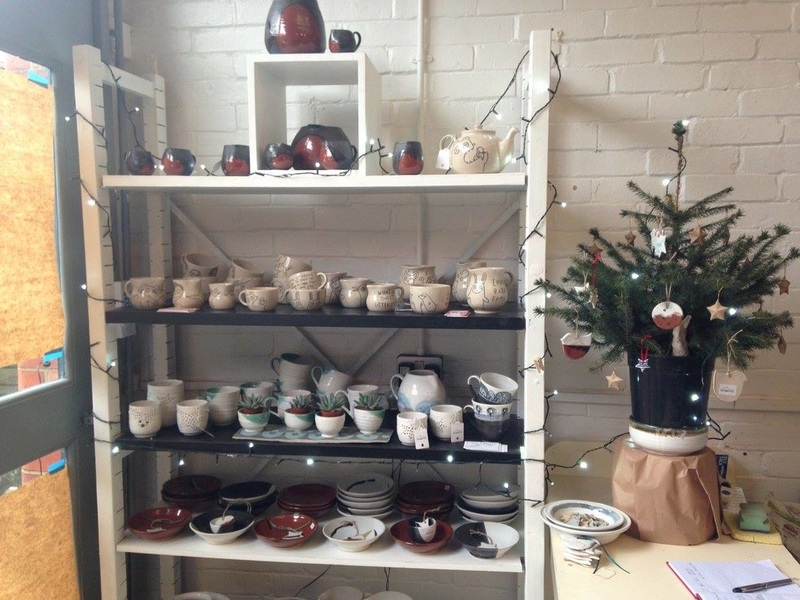 Don't forget we also sell gift vouchers which can be used for pots or classes and make a great gift.